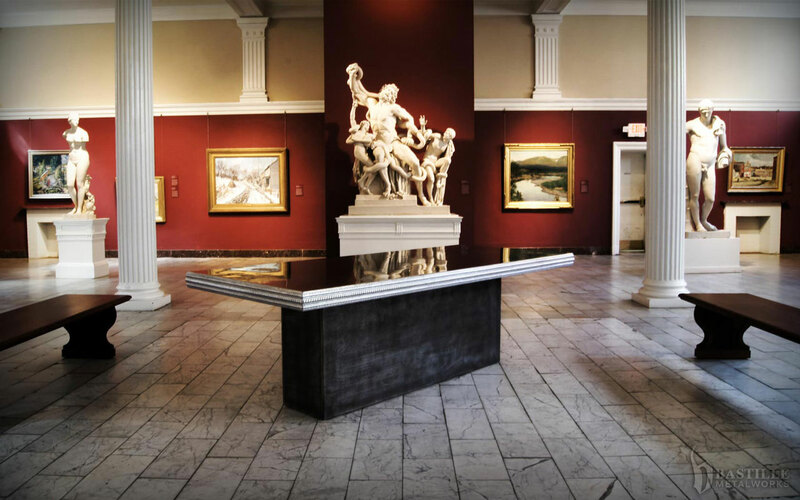 Telfair Museum, the oldest public art museum in the Southeast, has been an integral part of Savannah, Georgia’s social landscape for over a century. Since opening its doors to the public in the 1880s, the museum has grown from a renovated family mansion into a distinguished cultural institution boasting three architecturally-significant buildings, a permanent collection of European and American works of art and a program of educational studies, community outreach and exhibitions. 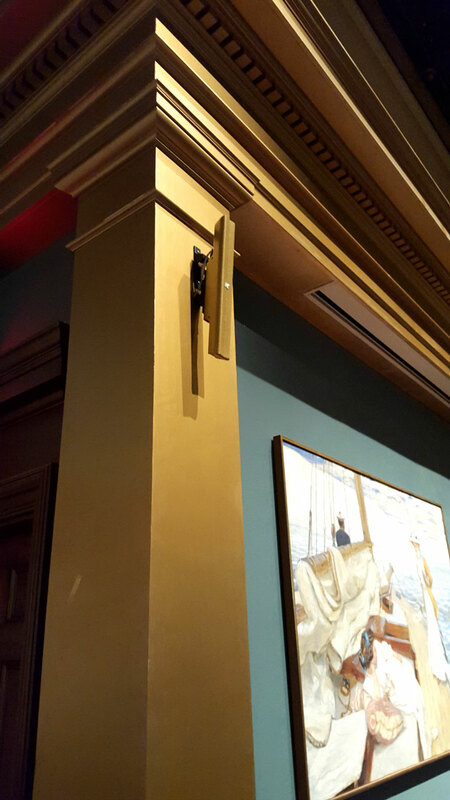 Local audio visual consultants Michael Gaster + Associates were asked to make A/V system upgrades for the museum gallery: a new speaker system that improved intelligibility in the relatively reverberant gallery space was needed. The requirements were better audio quality and minimal visual impact on the space. MG+A selected Kobra-KK52 loudspeakers paired with the KKS50 subwoofer for their size-to-output ratio. The Kobras were customized to match the color of the gallery walls and met every requirement. It is a challenge to work in such a historic space. We discovered partway through the installation that the structure we were working on was constructed around the items we needed to uninstall. 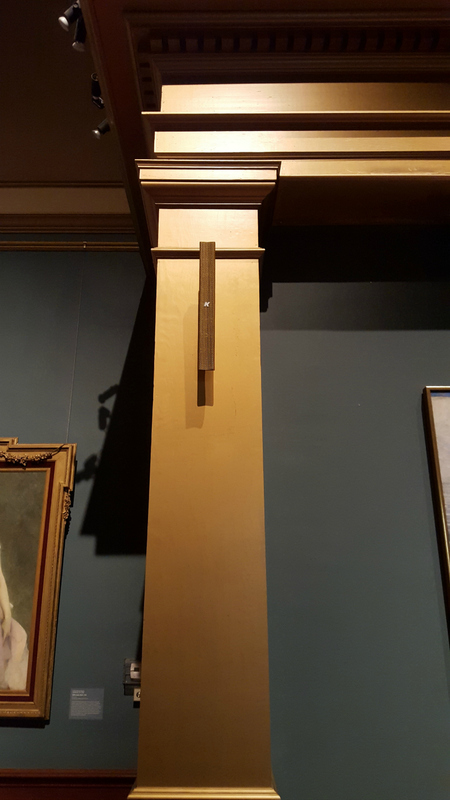 The museum carpenter had to be called in and brought up to date on the installation. The system is married well into the décor of the museum and its sound performance is very impressive.